A sacred campus that enables the pursuit to live in constant higher-consciousness through a lifestyle of cultural and spiritual evolution. 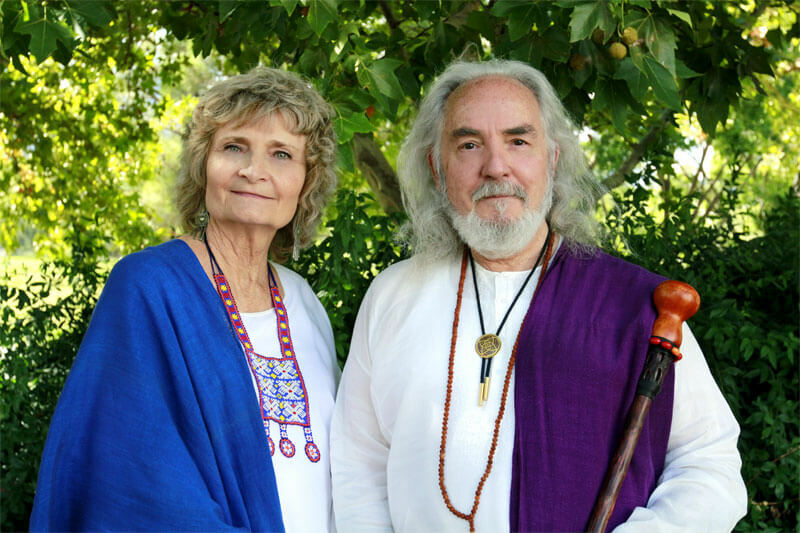 Front row seats to the Spiritualution with founders Gabriel of Urantia and Niánn Emerson Chase. Make soul-connections and lifelong memories within a student culture that thrives on creativity. Spiritual and intellectual study of the Fifth & Continuing Fifth Epochal Revelation. "The purpose of all education should be to foster and further the supreme purpose of life, the development of a majestic and well-balanced personality." The University of Ascension Science and The Physics of Rebellion (UASPR) and Divine Administration offers opportunities for on-campus and non-resident education and training. The heart and focus of our studies is to further spiritual progress and give wisdom a place in the temporal plane of living. Programs at the UASPR have touched thousands of lives for over 30 years and has been an instrument for accomplishing a world point of view in all departments of human thinking, feeling and doing. Our curriculum is inspired by prophets, intellects, poets, artists, scholars and savants. Our faculty apply their own gifts and talents to the sum of useful knowledge to impart this to the student. Being fully dedicated to the uplifting of the planet, UASPR invite all truth-seekers and those with sincere hearts of service to visit our campus and be introduced to this academy of higher learning. In this video Van/Gabriel of Urantia/TaliasVan addresses the proliferation of conspiracy videos on the internet and how they are a tool to keep people fearful and confused. He teaches the importance of recognizing the signs in the sky, including UFOs, for what they are: an indication of the soon return of The Promised One back to our planet and the establishment of a new era of peace, cooperation, and goodwill toward our fellow human beings, also known as the First Stage of Light & Life. The Mandate of the Bright and Morning Star is a mandate given by the universe Creator Son, Christ Michael, through His firstborn son, Gabriel of Salvington, given to a spiritual team, in this case Gabriel of Urantia and Niánn Emerson Chase, who are Van of The URANTIA Book and his complement Niánn, of the Caligastia One Hundred. Gabriel of Urantia is the leading authority on the spiritual significance of the Lucifer Rebellion and the Adjudication of The Bright and Morning Star vs. Lucifer, which began in 1911 and is constantly upstepping, as taught in The URANTIA Book and greatly expanded upon in The Cosmic Family volumes. Gabriel of Urantia left the Matrix early in his life in order to serve God and humanity. 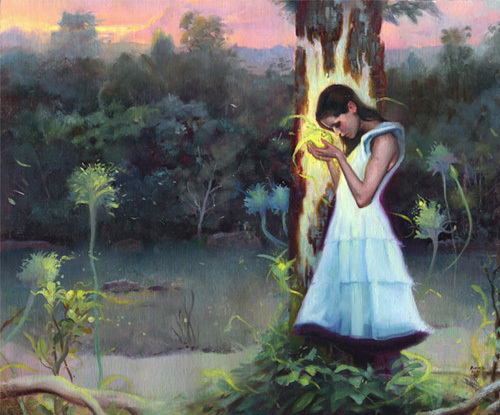 Together he and Niánn Emerson Chase, and the first Destiny Reservists at Planetary Sacred Home, have worked for more than 30 years to begin the establishment of Divine Administration on Urantia/Earth. 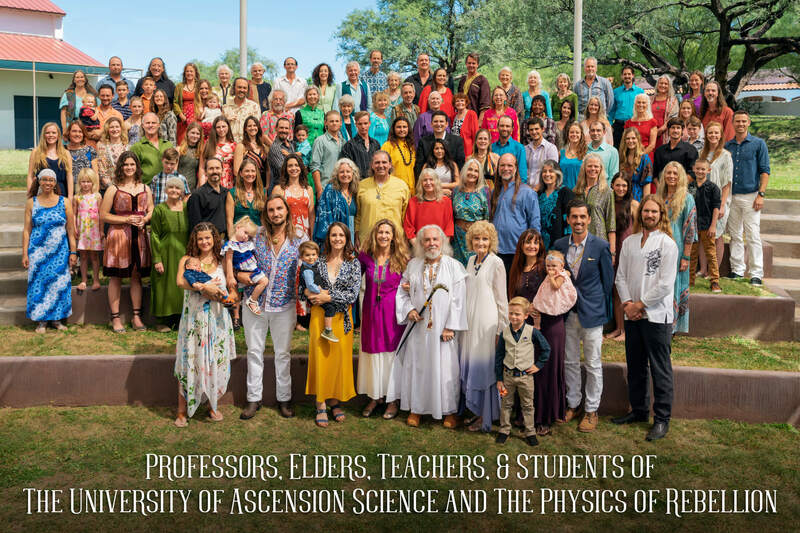 The University of Ascension Science & The Physics of Rebellion offers residential educational opportunities for students interested in the study of science and spirituality (Ascension Science) and the underlying particle reality of spirituality (the Physics of Rebellion). 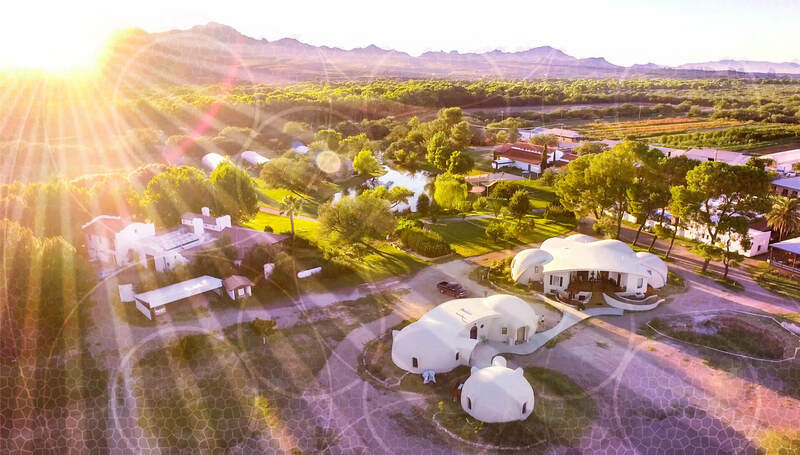 Our campus is located in Tumacácori, Arizona within a 220-acre EcoVillage. 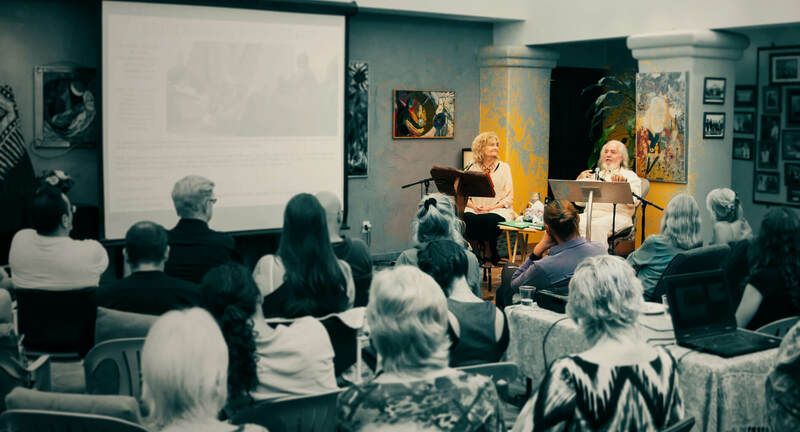 Here, students find an immersive course of study in which they develop higher consciousness amidst a living environment that is deeply connected with the natural and spiritual forces of the Creator. 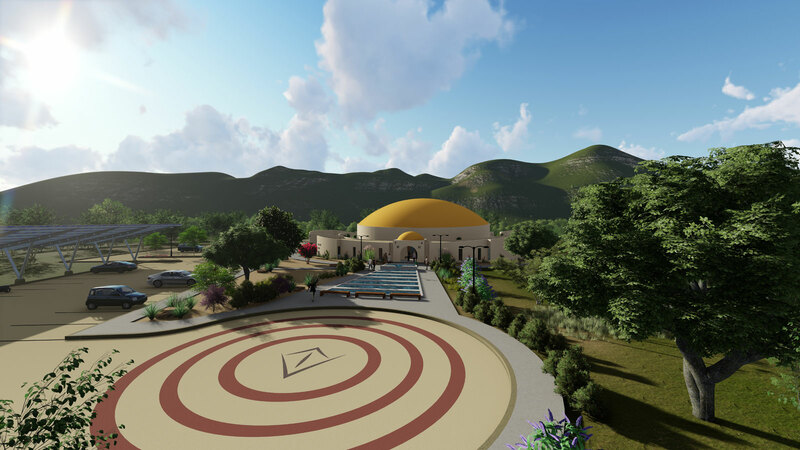 Gabriel of Urantia and Niánn Emerson Chase have dedicated their lives to the teaching of spiritual concepts towards the fulfillment of their vision for all peoples to unite under One God, One Planetary Family. University students participate in the building of this new paradigm vision which our co-founders have been leading for nearly 30 years. 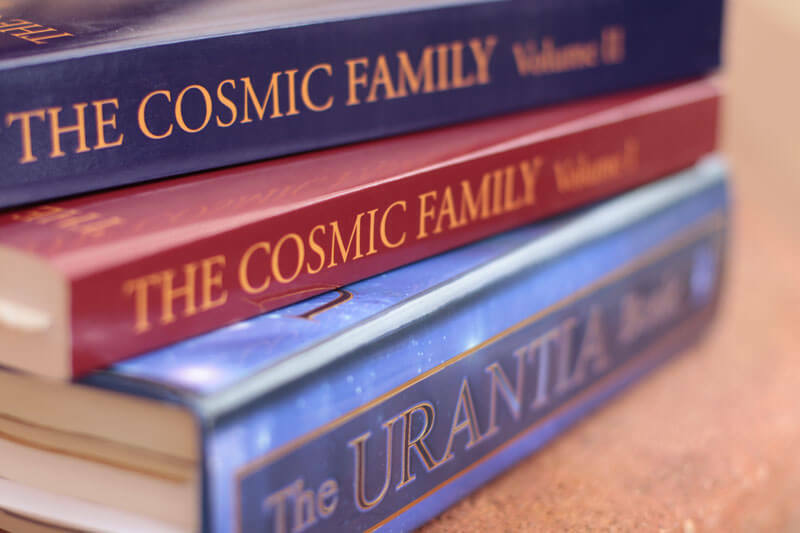 University courses in spirituality offer curricula focused on the Fifth Epochal Revelation (The URANTIA Book) and Continuing Fifth Epochal Revelation (The Cosmic Family Volumes I & II). These texts provide foundational knowledge and inspirational readings for faculty-led classes that consist primarily of student discussion and collaborative projects. Students of The University of Ascension Science & The Physics of Rebellion enjoy individualized educational programs that are designed with each student's interests in mind. Musicians, artists, and entrepreneurs of all kinds find fulfillment and balance in a workload that is based on an individual's interests and desire to serve. Recreational opportunities on and off campus round out a balanced lifestyle that holds the importance of educational pursuits on an equal level with soul-growing experiences. The University of Ascension Science & The Physics of Rebellion (UASPR) and Divine Administration offers opportunities for on-campus and non-resident education and training. We invite all truth-seekers and those with sincere hearts of service to visit our campus and be introduced to this academy of higher learning. Please contact us to arrange a visit.